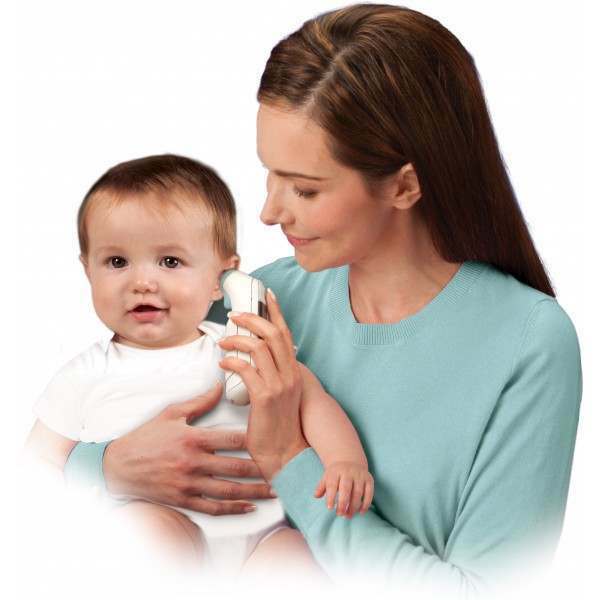 A fast, accurate and safe way of measuring the temperature for newborns and the whole family. 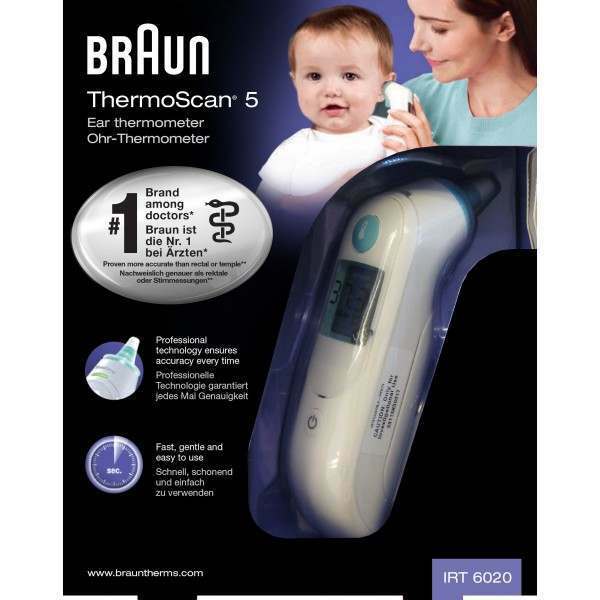 The Braun ThermoScan 5 Ear Thermometer has an ultra soft and gentle tip for extra comfort, plus memory recalls the last temperature reading in Celsius or Fahrenheit. 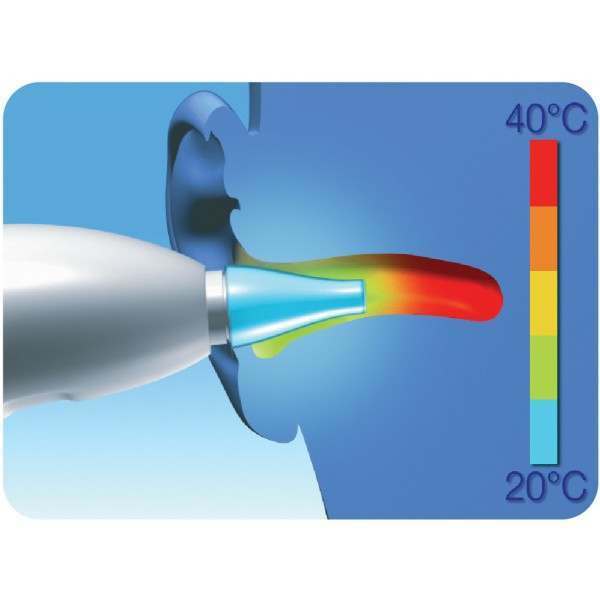 Patented Exact Temp feedback system will confirm in seconds the accurate temperature readings. 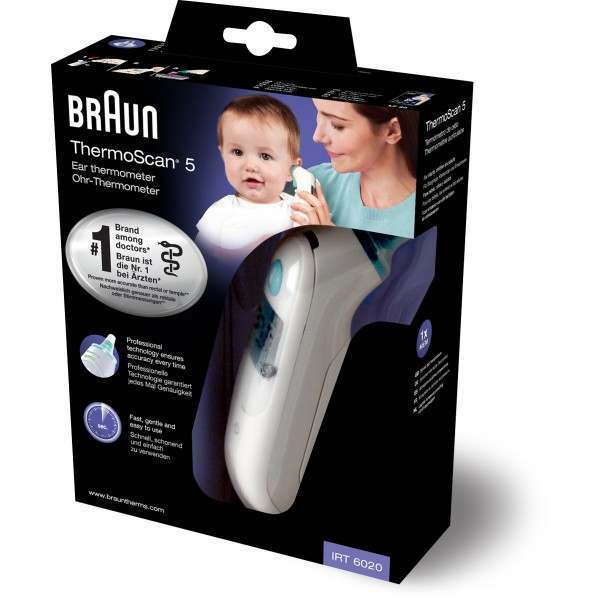 Thanks to Brauns patented pre-warmed tip and ExacTemp technology, Braun ThermoScan is widely regarded as a benchmark for accuracy and reliability. 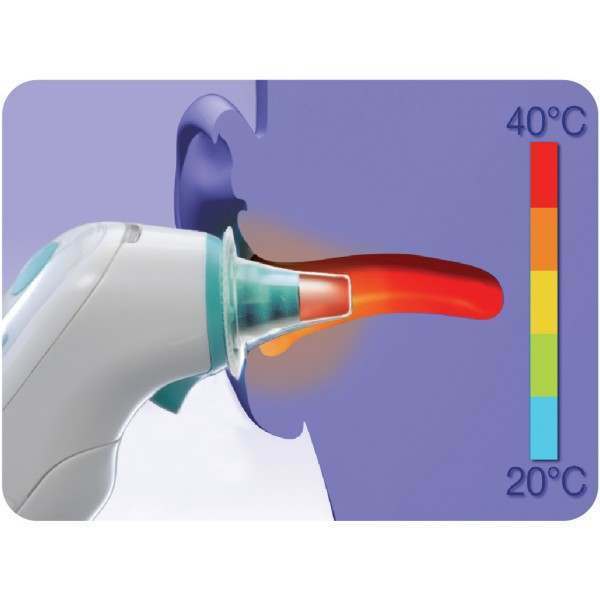 Thats why most health professionals choose Braun ThermoScan. 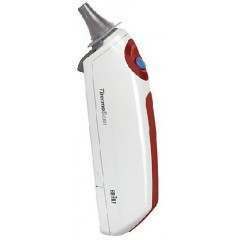 In fact, Braun ThermoScan is the number one brand among doctors. 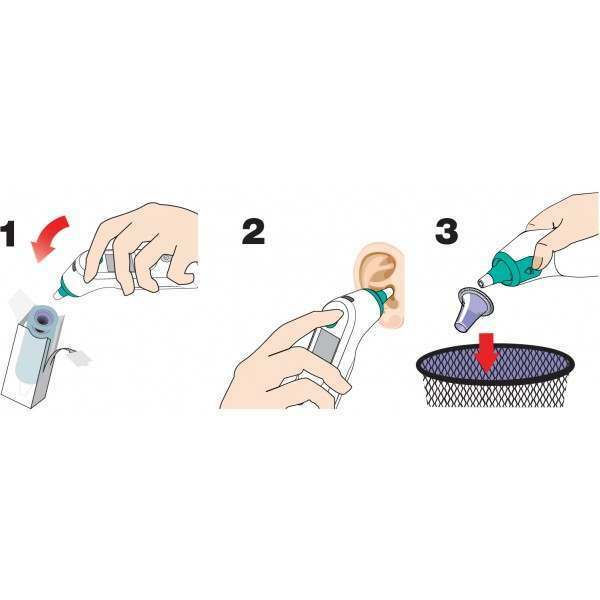 Gently wipe the surface with a cotton swab or soft cloth that is moistened with alcohol. Once the alcohol has completely dried out, you can continue to put a new Lens Filter on and take a temperature measurement. If the probe tip is damaged, you must contact a service team to help get this fixed. Use a soft, dry and clean cloth to clean the thermometer display and exterior. Do not use abrasive cleaners. never submerge the thermometer in water or any other liquid. Store the thermometer and Lens Filter in a dry location that is free from dust and contamination, plus out the way of direct sunlight. The ExacTemp guidance system will confirm within seconds that the thermometer is in the correct position and an accurate teamperature reading has been taken, to ensure you are getting the most accurate results every time the thermometer is in use. 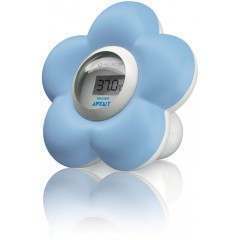 The thermometer is clinically tested and features a large front panel display to see the temperature reading whilst measuring. 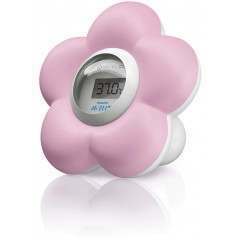 It memorises the last temperature reading taken in Celsius or Fahrenheit, so you can measure the temperature accordingly. 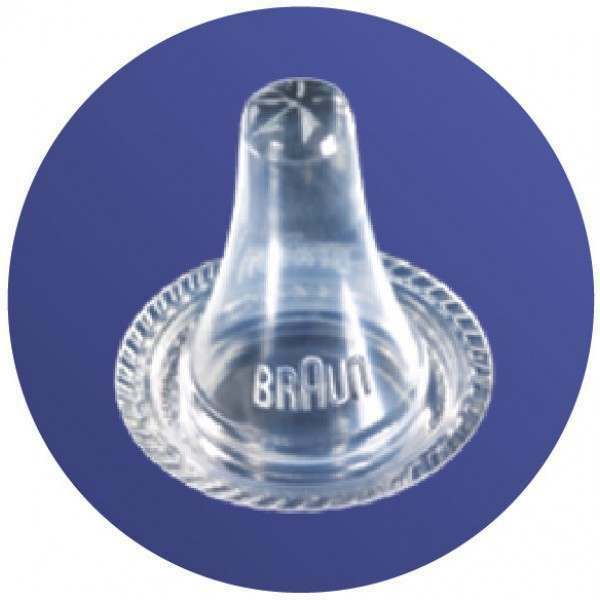 Fast, accurate and safe for use on newborns and the whole family. The ultra soft and gentle tip is warmed up to 34 Celsius for enhanced accuracy and extra comfort. 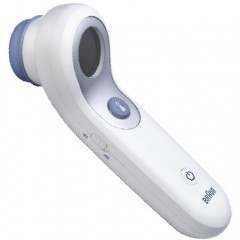 Other safe and easy to use health and personal care products can be found at Shavers.co.uk. Browse the full range here. Instant readouts, and consistent readings - good product. 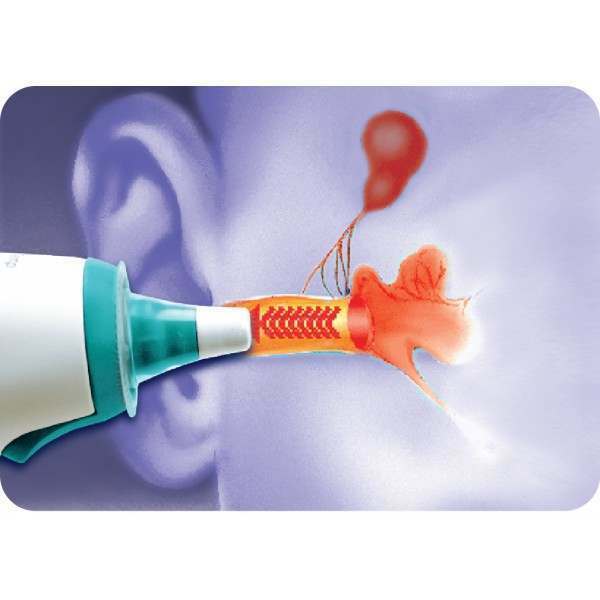 Comes with hygienic ear probe disposable covers. I am so happy with this item. I previously had a thermometer which wasn't great and did not fill me with confidence every time I took my child's temp - it either didn't work or said 34 degrees! Then one day it went up to 40 degrees which made me think I need a new one that I can rely on and to be able to monitor the temp to make sure it's going down. 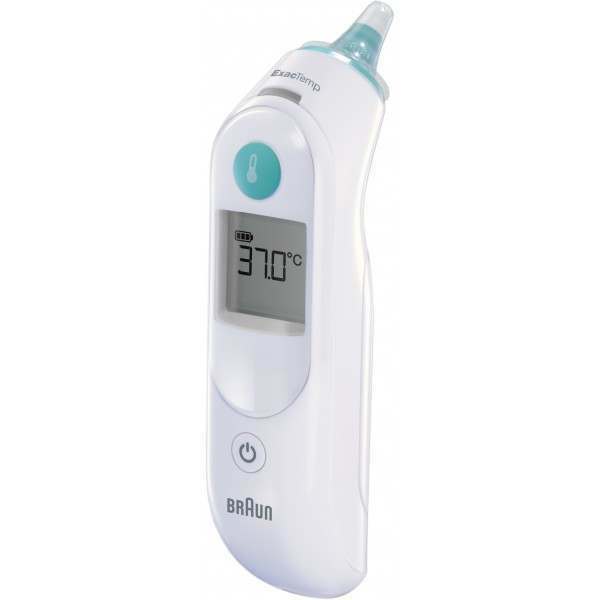 I ordered the Braun thermometer at 2pm and received it the next morning, it was a great price and worked first time I happy so happy with this item and would definitely buy from this company again as this was my first time. On time, good price and pleased with it.